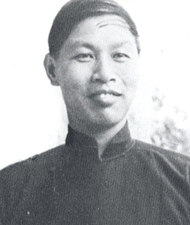 Watchman Nee (1903-1972) became a Christian in mainland China at the age of seventeen and began writing in the same year. His rich ministry was the issue of both revelation and suffering. Nee not only spoke frequently both privately and publicly, but he was also a prolific writer. In 1952 he was imprisoned for his faith and he remained in prison until his death. His words remain an abundant source of spiritual revelation and supply to Christians throughout the world. Andrew Murray (1828-1917) went from being a discouraged young minister at age 25 to becoming one of the best loved writers on the deeper Christian life. In his 88 years, the South African theologian wrote over 240 books and tracts. Murray found the power from God for which he hungered, and he shares it with us through his Spirit-anointed pen. Martha Kilpatrick is an author and speaker who has taught on the deeper Christian life for over four decades. Shulamite Ministries was formed with the publication of her first book, All and Only. 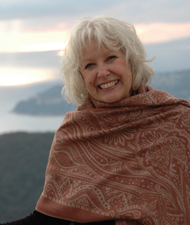 Along with her books, booklets and audio teachings, Kilpatrick’s many teachings go out through Shulamite Ministries and evoke spiritual hunger in believers around the world. Her ministry to Jesus Christ has challenged and drawn many others to seek this Awesome Captor of Whom she speaks. 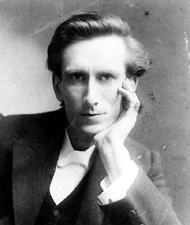 Oswald Chambers (1874–1917) is best known for the classic devotional My Utmost for His Highest. 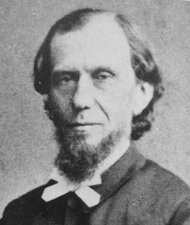 Born in Scotland, Chambers had a teaching and preaching ministry that took him as far as the United States and Japan. 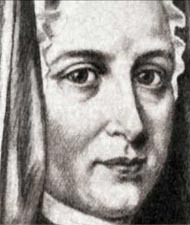 He died at age forty-three while serving as chaplain to British Commonwealth troops in Egypt during World War I.
Jeanne-Marie Bouvier de la Motte-Guyon (1648-1717) was a French mystic and her theology and spiritual writing opened new doors to people from all walks of life who yearned for spiritual joy and wisdom. Guyon suffered ten years of incarceration, along with accusations of heresy. Cleared of all charges at the end of her life, in all of her writing Madame Guyon testified to the goodness and holiness of God. 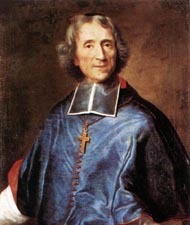 François Fénelon (1561-1715) was a seventeenth-century French archbishop who rose to a position of influence in the court of Louis XIV. Amid the splendor and decadence of Versailles, Fénelon became a wise mentor to many members of the king's court. Fenelon speaks to modern Christians wanting deeper faith and a meaningful inner life, and his letters of counsel and spiritual meditations have found a wide audience for more than three centuries. 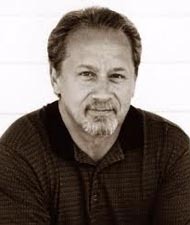 Francis Frangipane is a Christian evangelical minister and author. He is the founding pastor of River of Life Ministries. In 2002, he also launched an international, online school called In Christ's Image Training (ICIT). This training lays a foundation of truth based on four principal themes: Christlikeness, humility, prayer and unity. Since retiring as senior pastor of River of Life Ministries, Frangipane is devoting himself to prayer and the ministry of God's word.